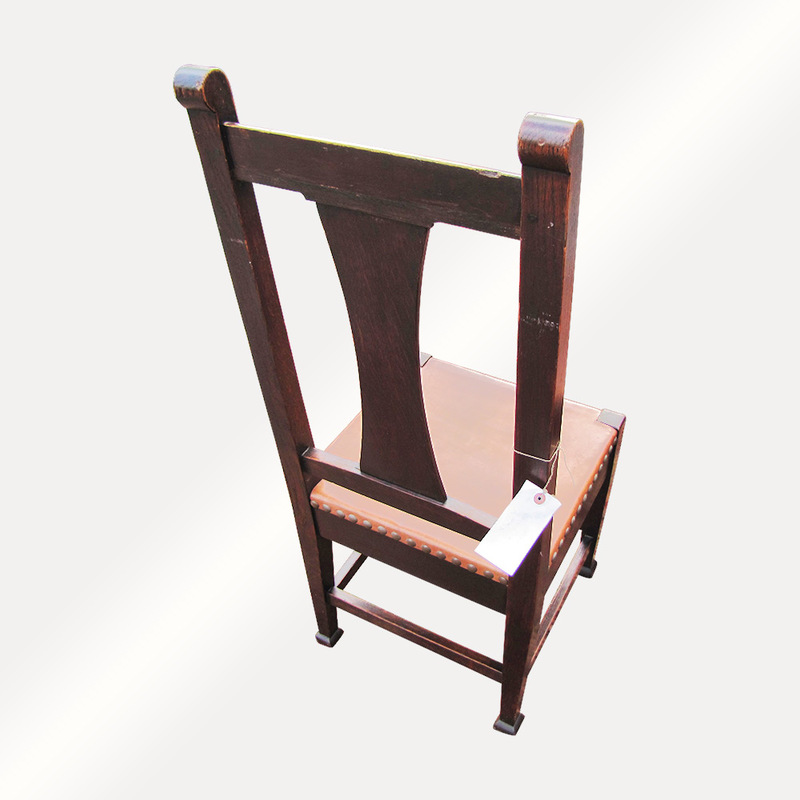 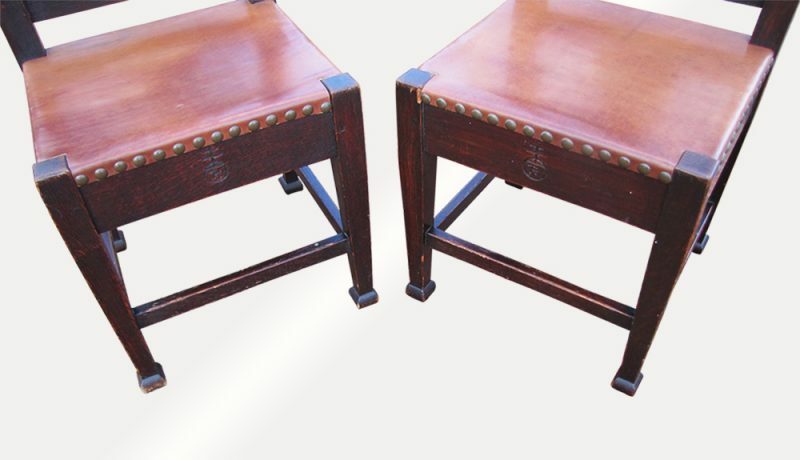 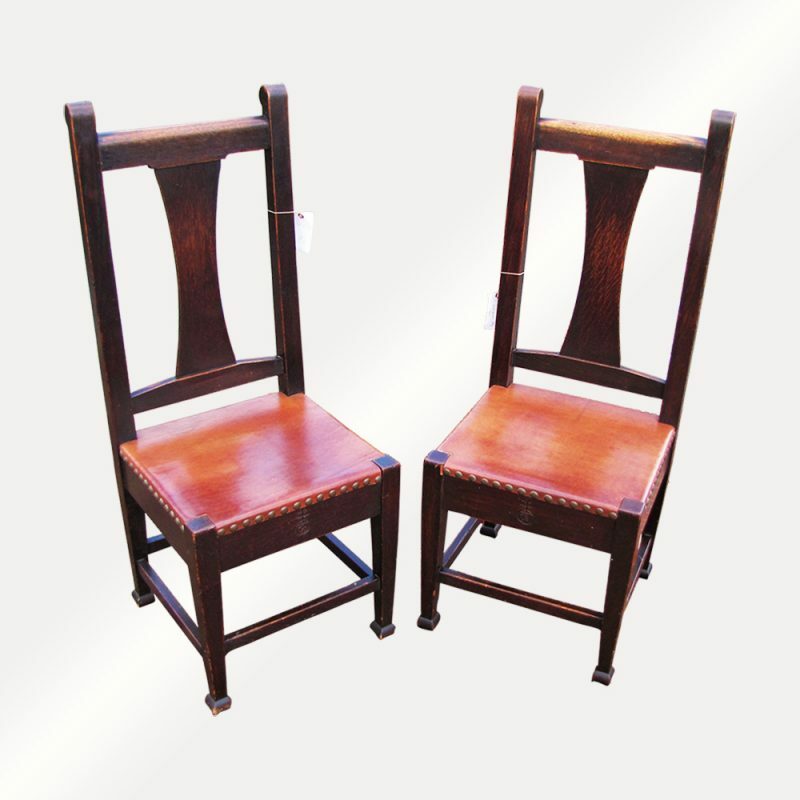 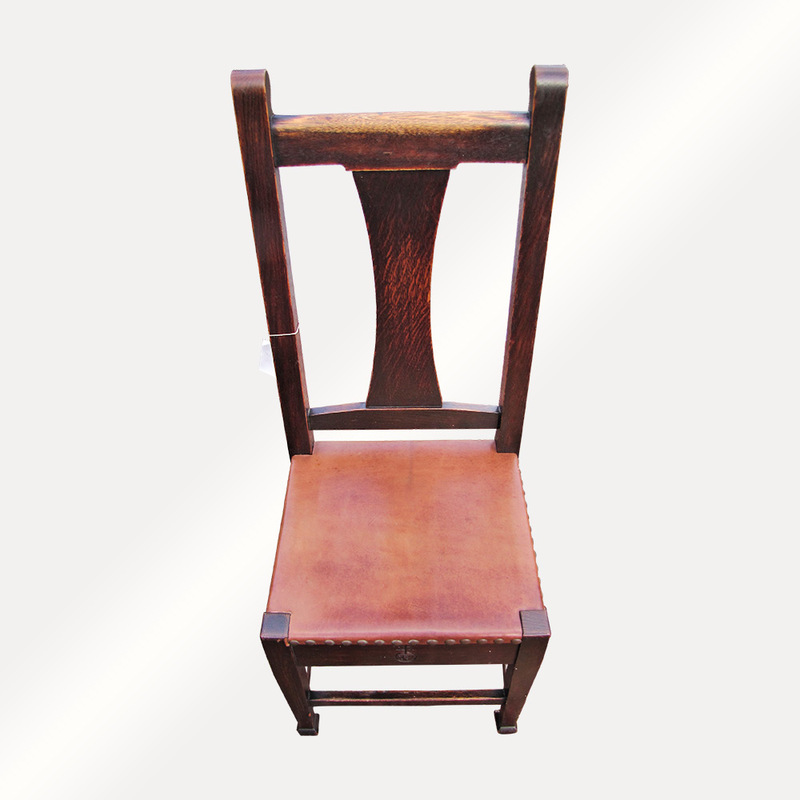 These are a Superb Pair of Antique Roycroft Chairs from the early 1900’s. These chairs are great looking and are in excellent condition. 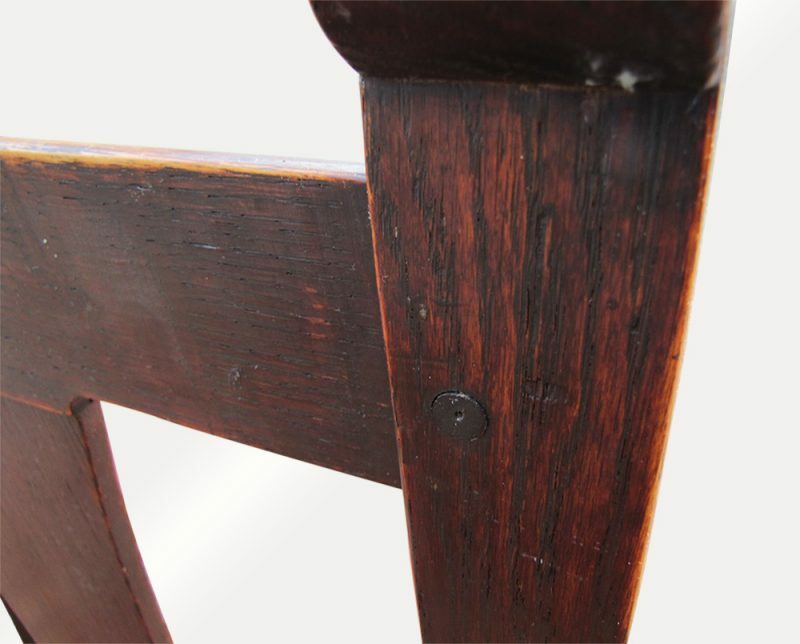 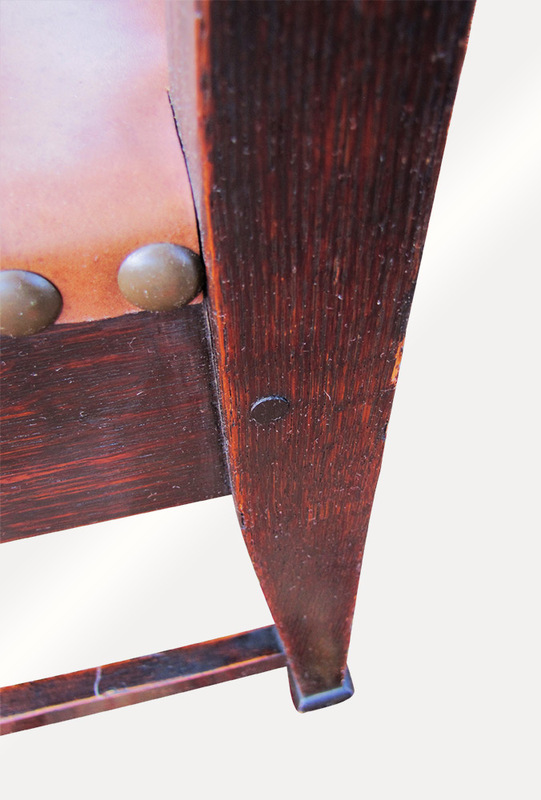 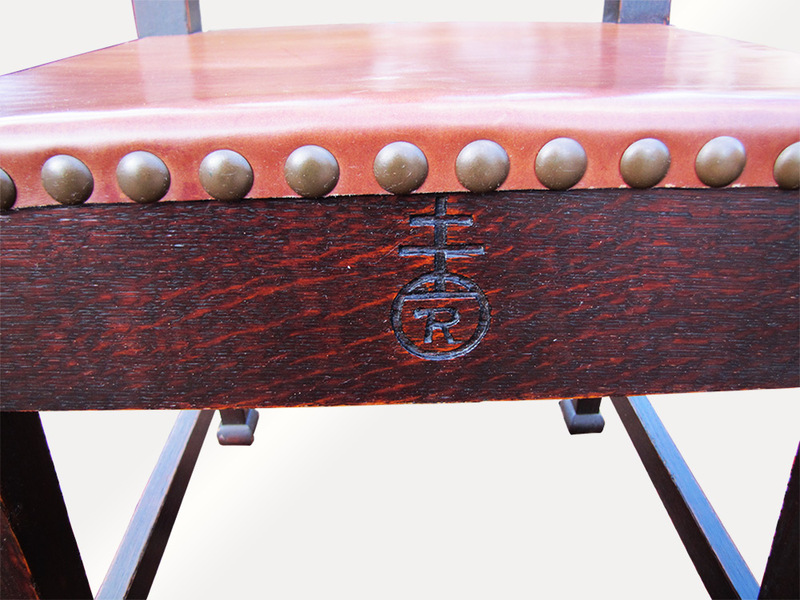 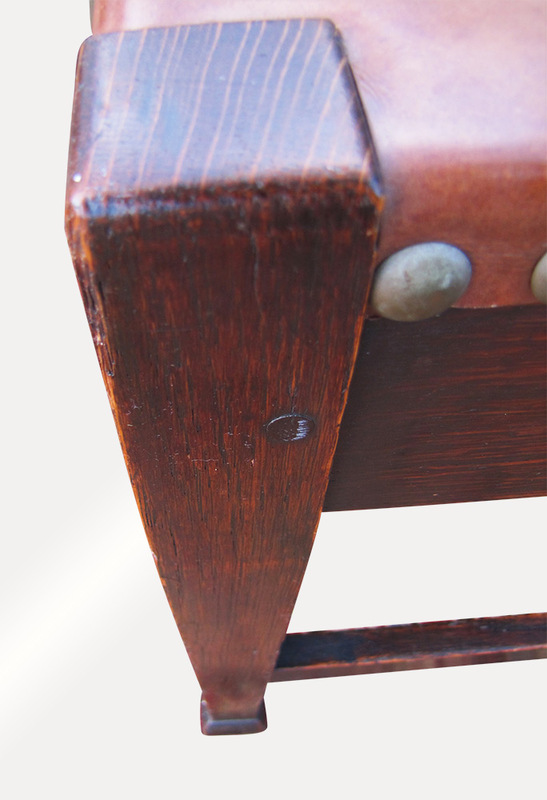 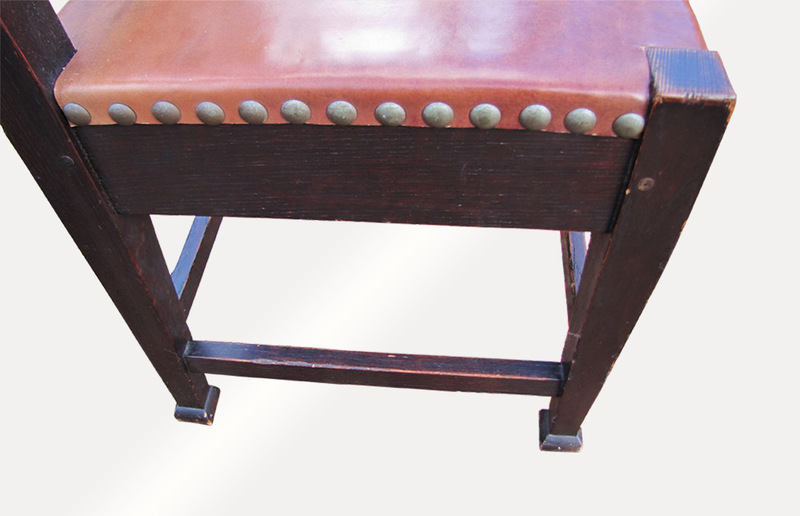 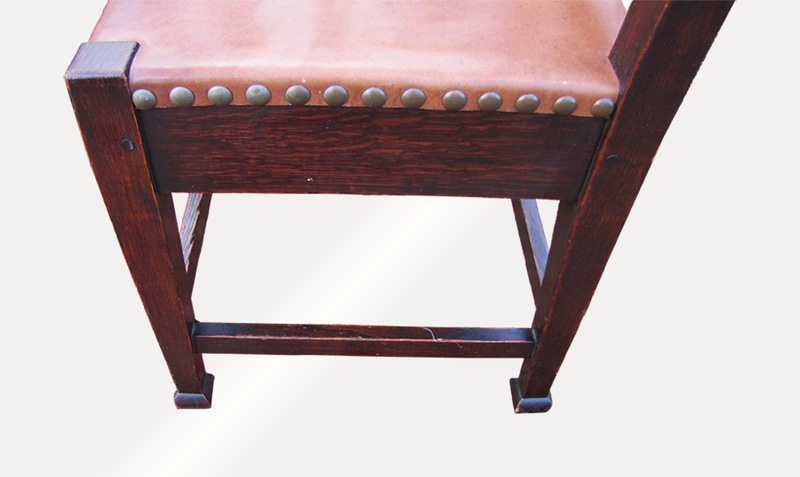 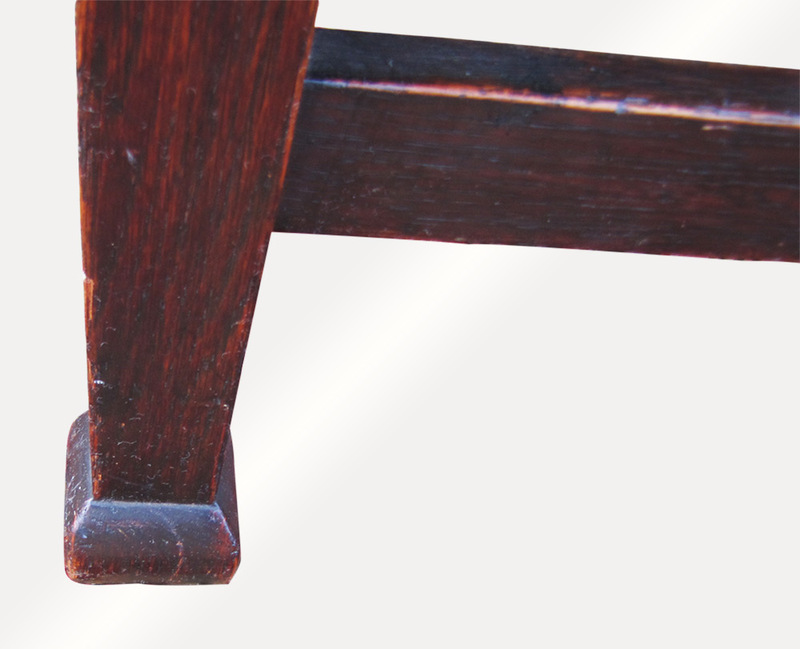 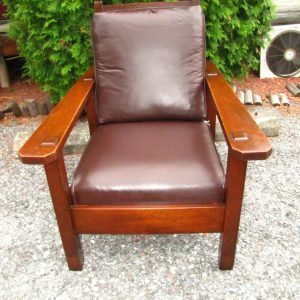 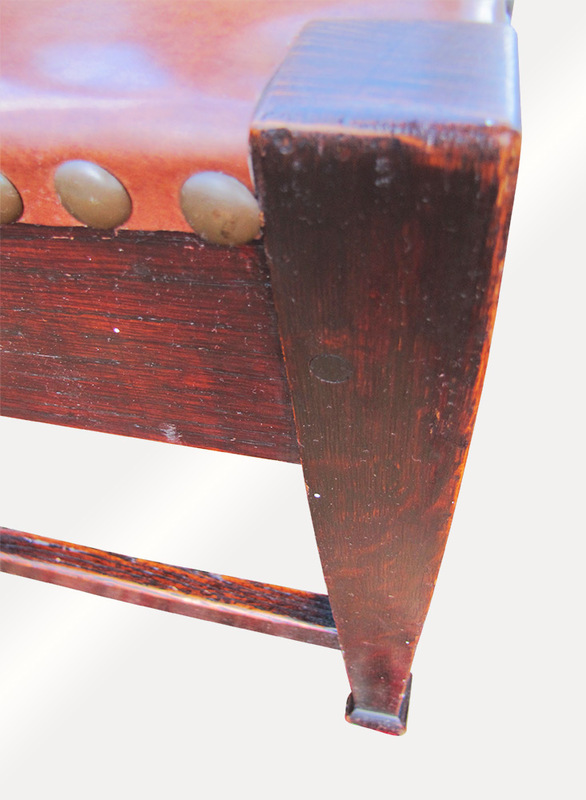 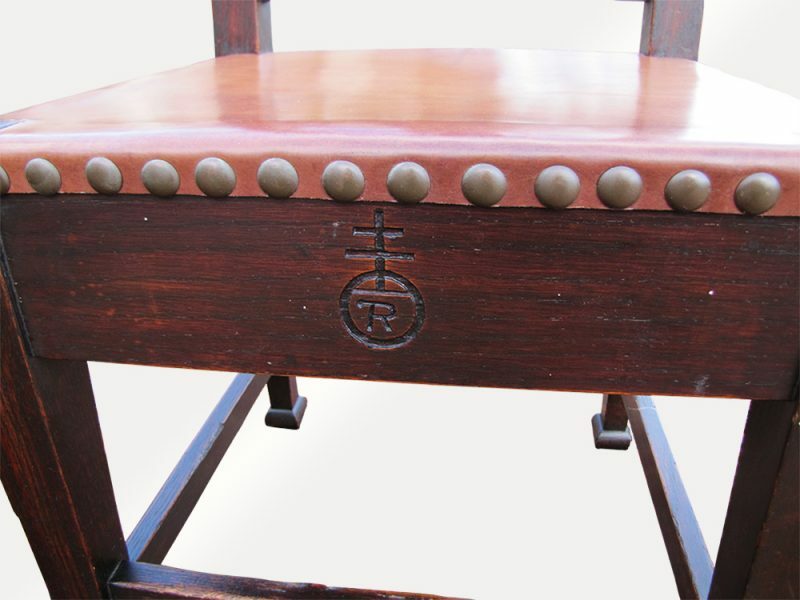 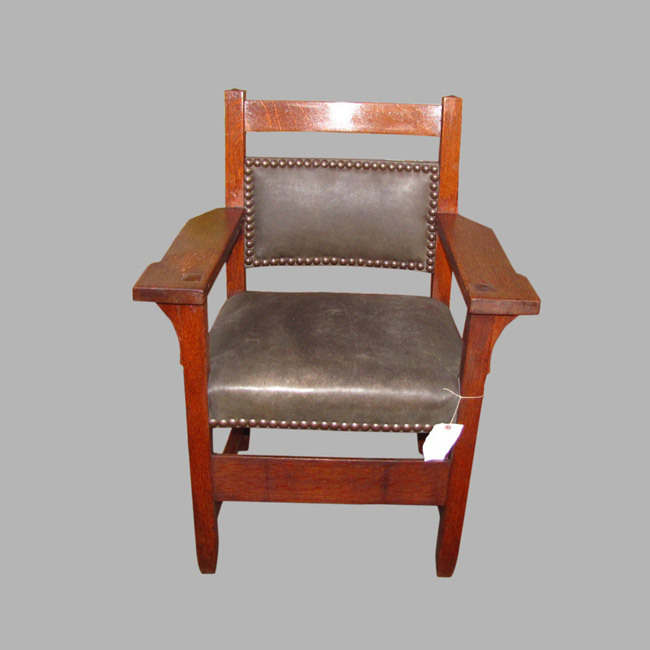 The chairs have a great color and original finish with some minor normal usage wear. 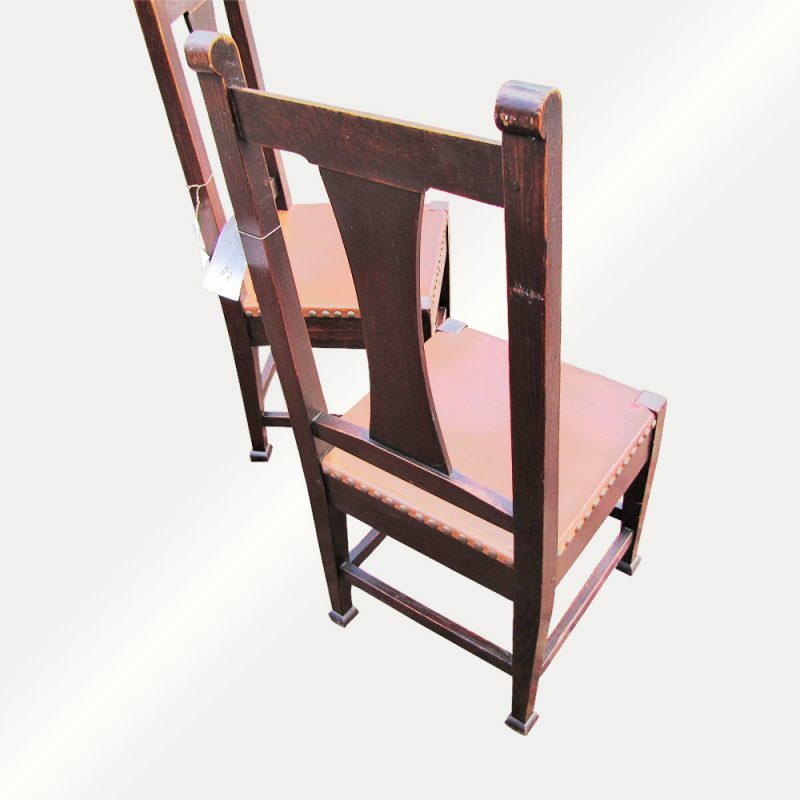 These chairs do not have any repaired or replaced parts and they are sturdy and strong. 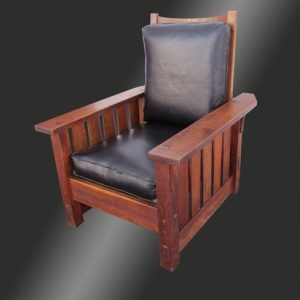 We do have 2 more chairs and if you need a set of 4 we can replace the seats all with black leather so that they are all the same. 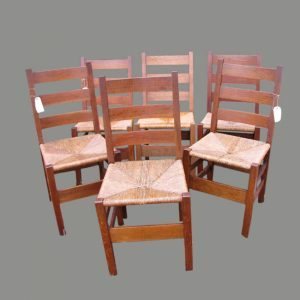 We do have several chairs and other furniture items listed and will combine shipping if you need more than one item to save you money.